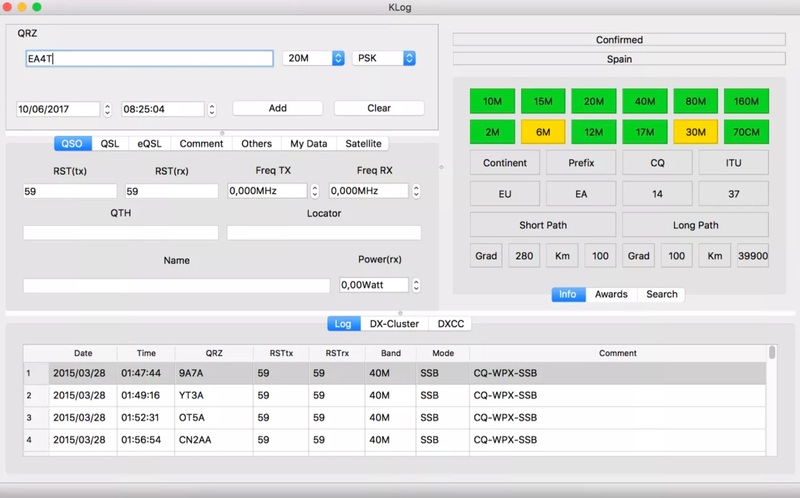 KLog is a multiplatform, multilanguate free ham radio logger, that runs on Linux, Windows and macOSx. 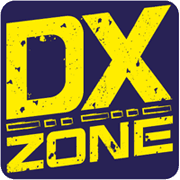 KLog provides QSO management, useful QSL management DX-Cluster client, DXCC management, club log integration, WSJT-X and DX Marathon support. The resource is currently listed in dxzone.com in a single category. The main category is Ham radio logging software that is about Log program for ham radio log books software. This link is listed in our web site directory since Monday Mar 18 2019, and till today "Klog" has been followed for a total of 33 times. So far no one has rated yet, so be the first to rate this link !